Master of Orion: Conquer the Stars is the 2016 edition of a science fiction, 4X turn-based game series of Master of Orion. As its fourth installment created by Wargaming, a fairly unlikely candidate to revive the series considering that they became famous with the games such as World of Tanks and World of Warships, but one that has nonetheless performed a good job on this task. Master Orion 2 was a game widely acknowledged as the one to establish the 4X strategy game genre by introducing and intrinsically connecting the concepts of eXplore, eXpand, eXploit and eXterminate in a universe setting. 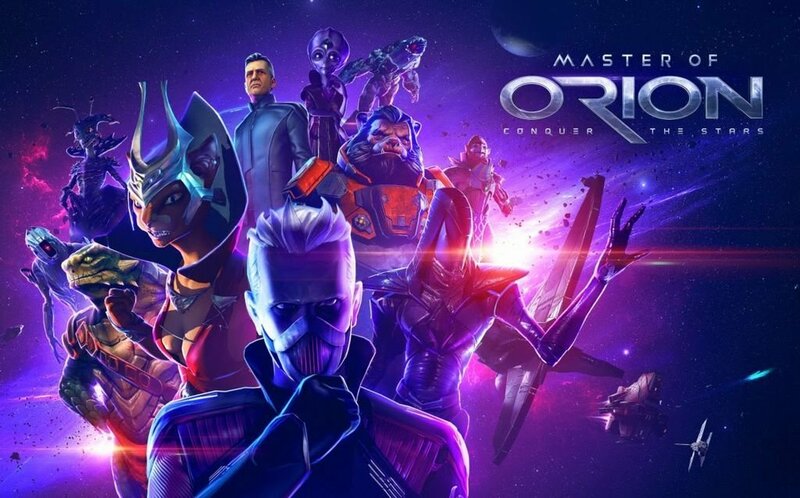 The following video strategy guide will explain to you everything you need to know about Master or Orion: Conquer the Stars. Enjoy!